Home / Posts tagged "Kimberly Snyder"
Many of you will remember my blog last month on ‘The Beauty Detox Solution – Part 1′. It has been the most popular post on Hungry Aphrodite so far! I have embraced many of the ideas that Kimberly Snyder recommends in ‘The Beauty Detox Solution’ and am slowly easing myself into a new way of eating. Of course, there are occasional indulgences but I hate the way my mind and body feel afterwards so something is clearly working. ‘The Beauty Detox Solution – Part 1’ gave you a super brief summary of the first half of the book. As promised, here is Part 2! After a sunny summer spent wearing pretty dresses, sipping cocktails/wine, and eating gorgeous food, it wasn’t much fun struggling to breathe in my ‘comfortable’ pair of jeans last week. Ugh. I think it might be time for another round of detox. As a ‘foodie’, I don’t have the desire or discipline to ‘diet’ so my focus will be on eating right and making better choices. 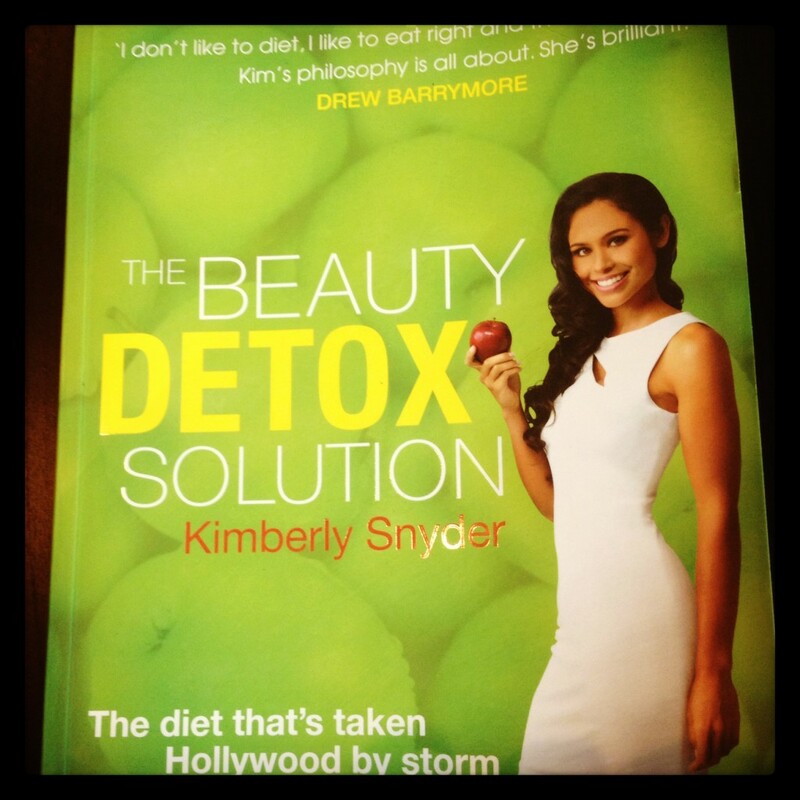 In need for some serious inspiration and guidance, I turned to ‘The Beauty Detox Solution’, a book by celebrity nutritionist and beauty expert, Kimberly Snyder. I am not even half way through the book and seem to have already found the motivation to make some changes.